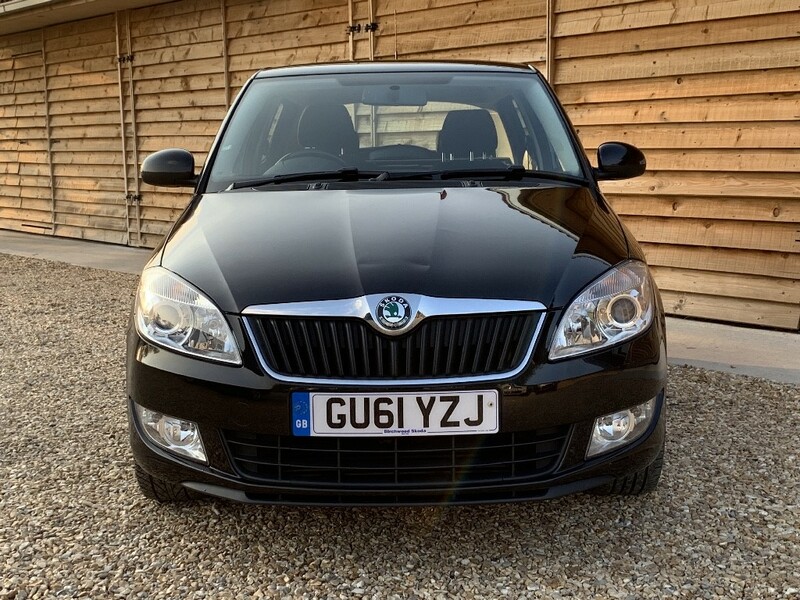 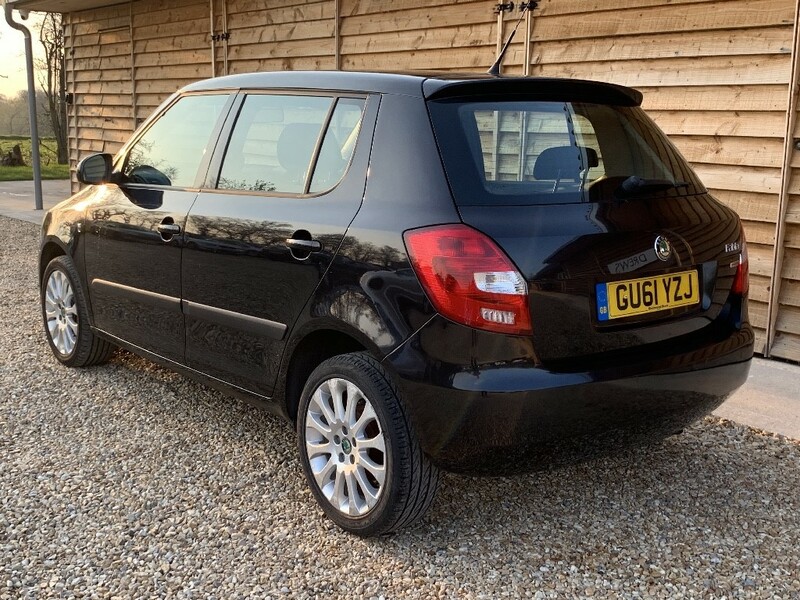 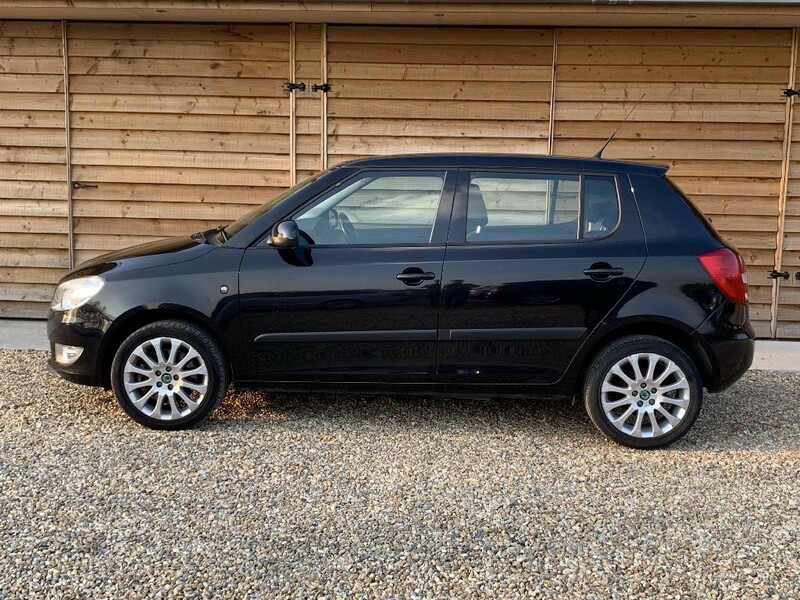 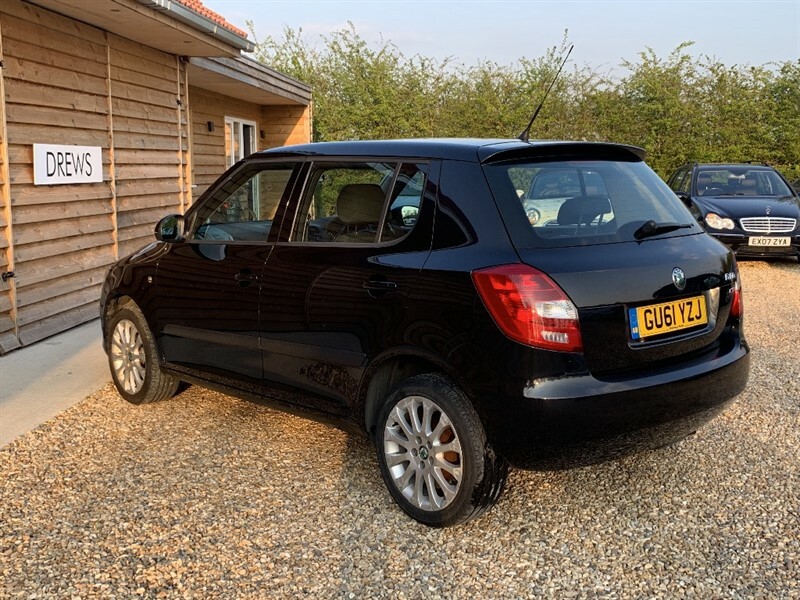 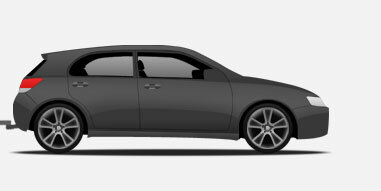 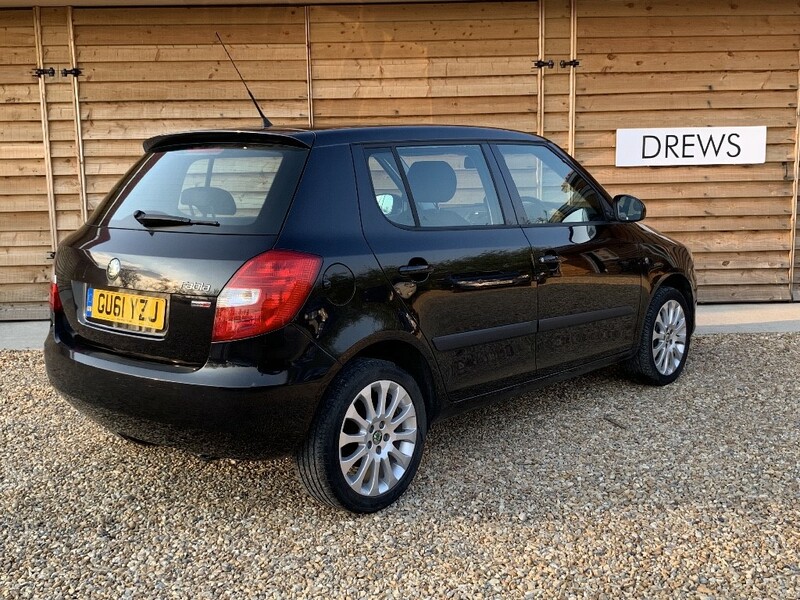 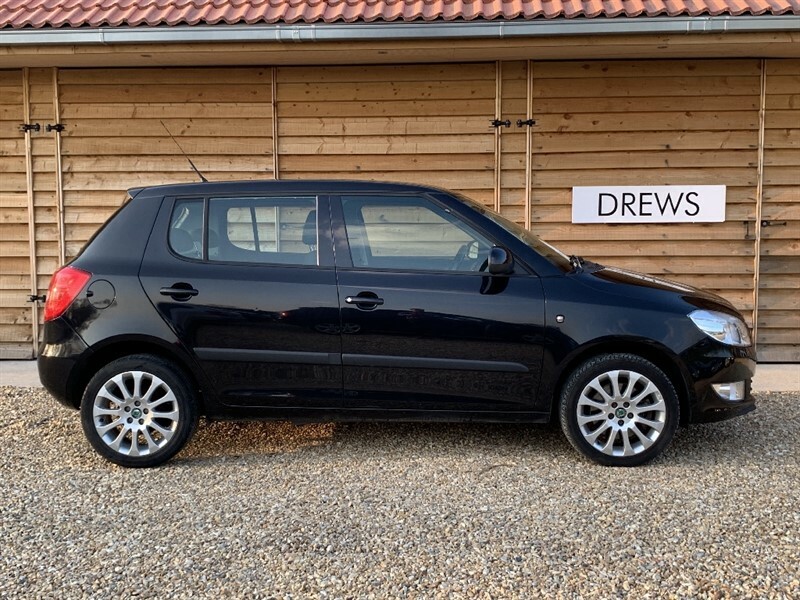 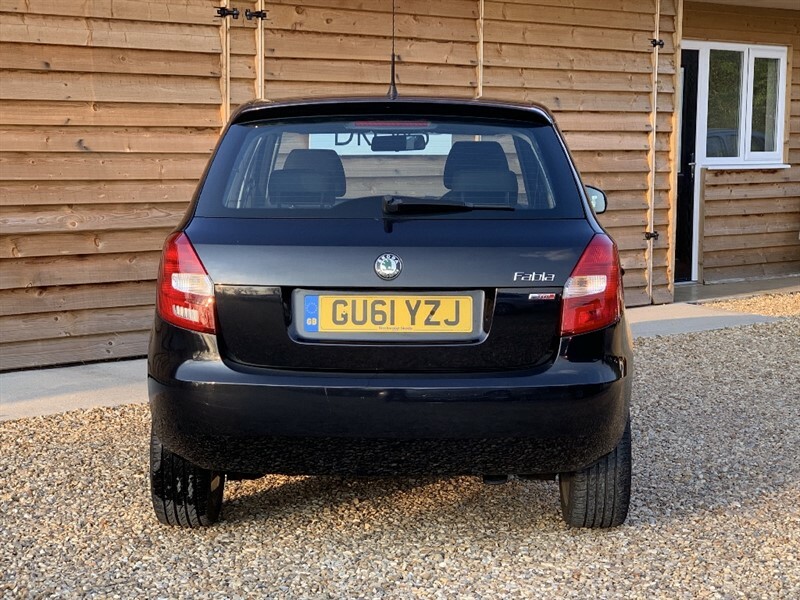 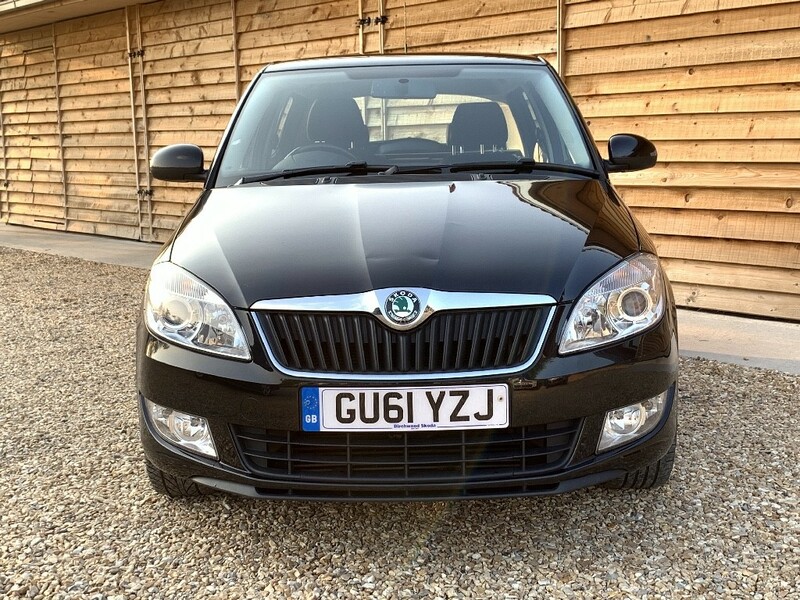 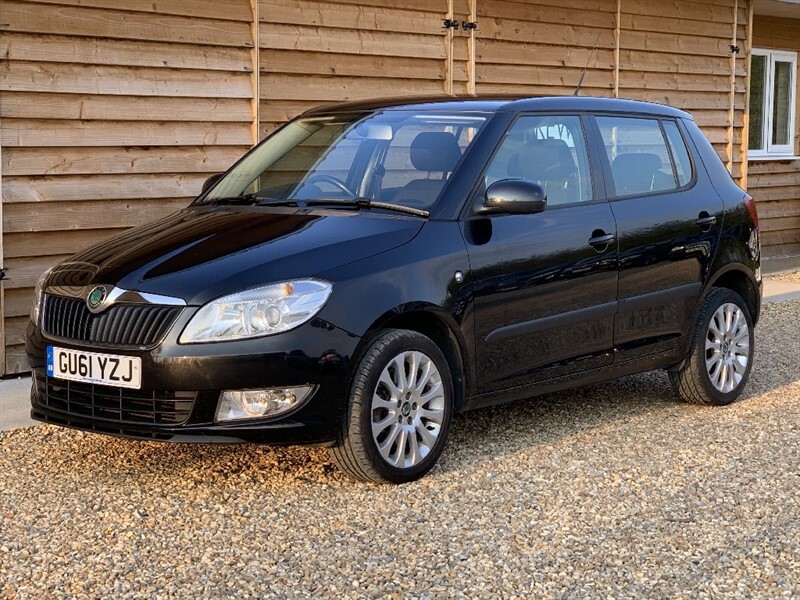 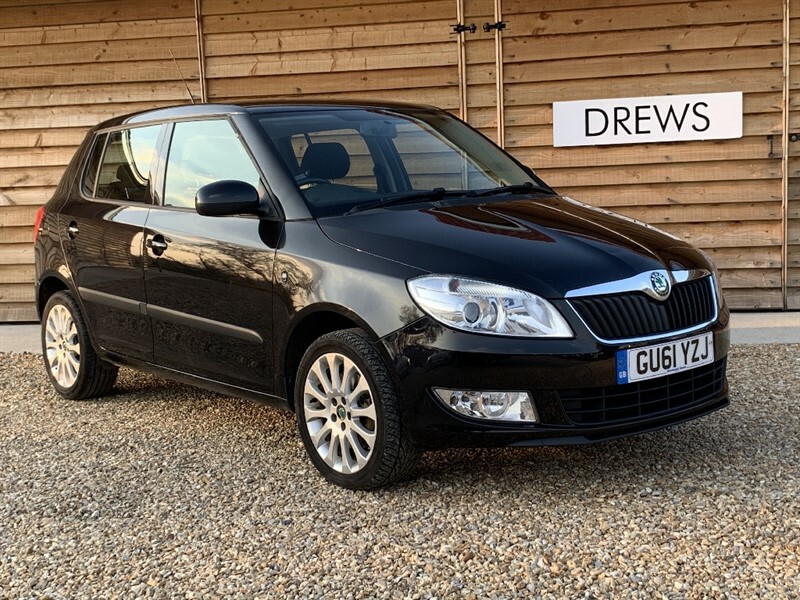 This Lovely Condition Fabia Looks and Drives Great Air Con Alloys Low Mileage Only £20 Tax Viewing By Appointment Please Open 7 DaysBY APPOINTMENT PLEASE Call David Now 0n 01189 775770 or Visit our Website drewsmotorco.co.uk A 12 Month Warranty Can Be Supplied For This Car For Only 299 - 12 Months AA Breakdown Cover Included - All cars HPi Clear - Part Exchange Welcome - Similar Cars Always Wanted for Cash Purchase. 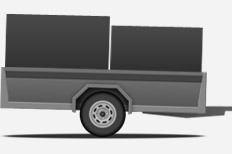 Established Since 1991. 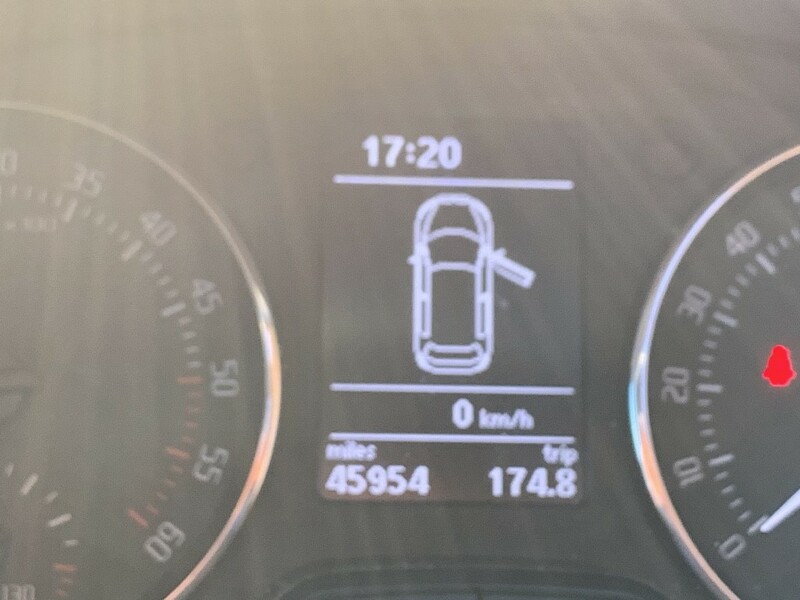 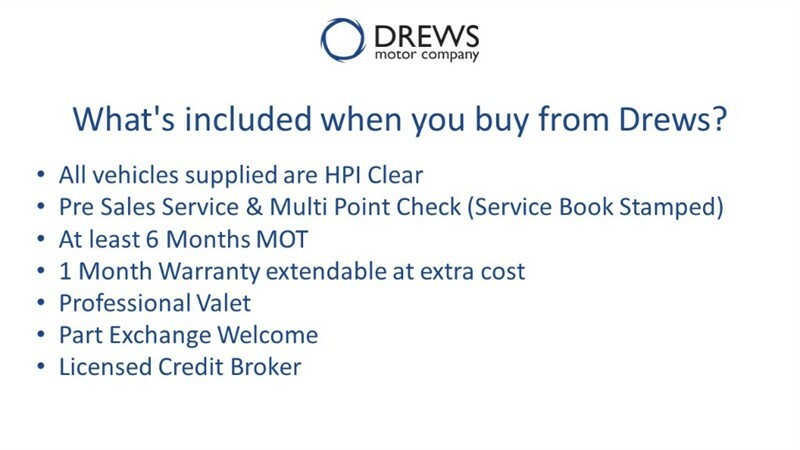 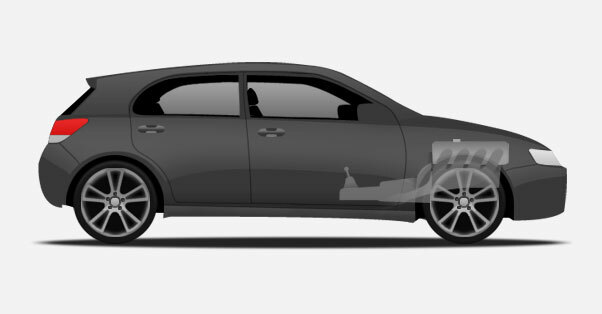 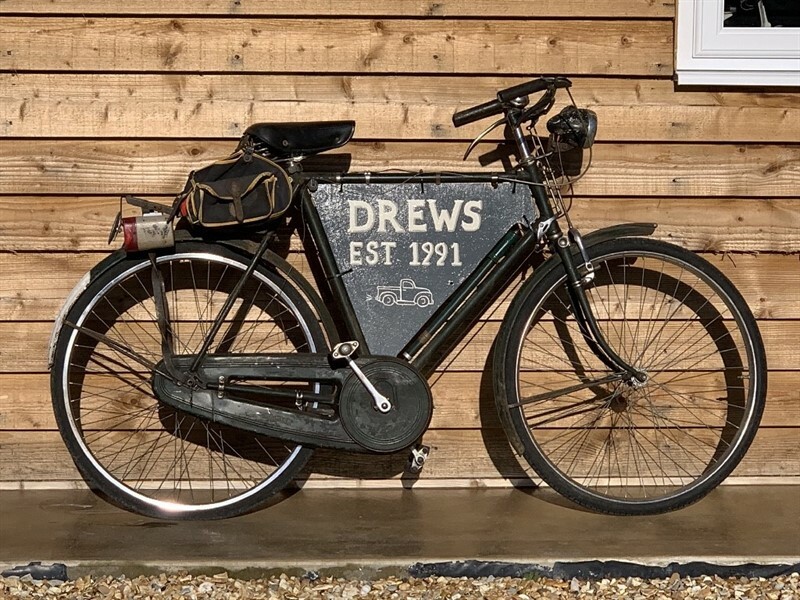 All Mileages Guaranteed. 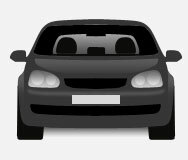 All Cars Prepared to a High Standard.